The Home Highlights Show has now sold out. Still interested in tickets? Register your interest now at info@edinburghmonarchs.co.uk! 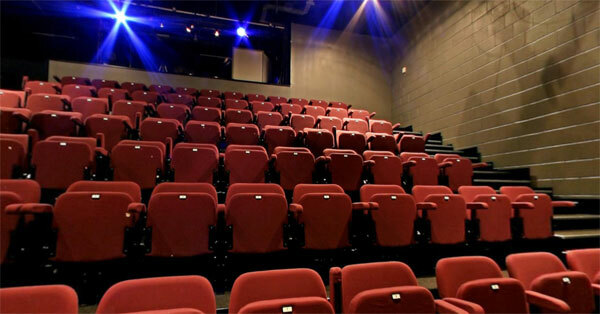 The Home Highlights Show enjoys a refresh for 2018 with a move to a new venue - The Music Box at Edinburgh College, Sighthill. Take your seat in the cinema-style auditorium at The Music Box on Friday 7th December to experience the very best on-track action from the 2018 season all on the big screen! Be the first to grab your copy of the Home Highlights 2018 DVD, available in the foyer as you enter. Soft drinks and snacks will be available as well. You can book your tickets now via the website to guarantee your place. 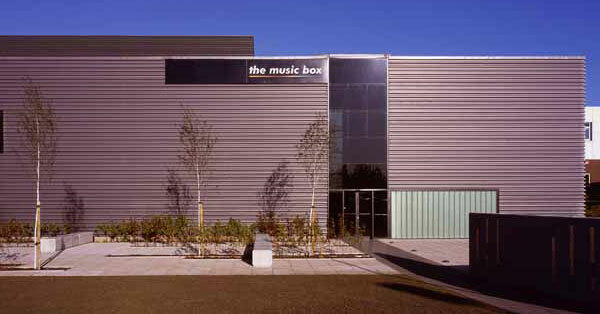 The Music Box can be found on Bankhead Avenue immediately on the left as you drive into Edinburgh College, Sighthill. Just follow signs for the Monarchs and The Music Box!